You have likely heard me lecture about the fact that one of the most important things about trading, especially when you are new, is the need for follow up. “There’s gold in them trades!” but few take the time to follow up. I believe that a third of your time initially should be in the follow up process every day. Greg Thurman is an student of mine from way back and has developed a phenomenal tracking journal. I feel so strongly about it that I am featuring it exclusively as the journal I think any serious trader / investor should use. 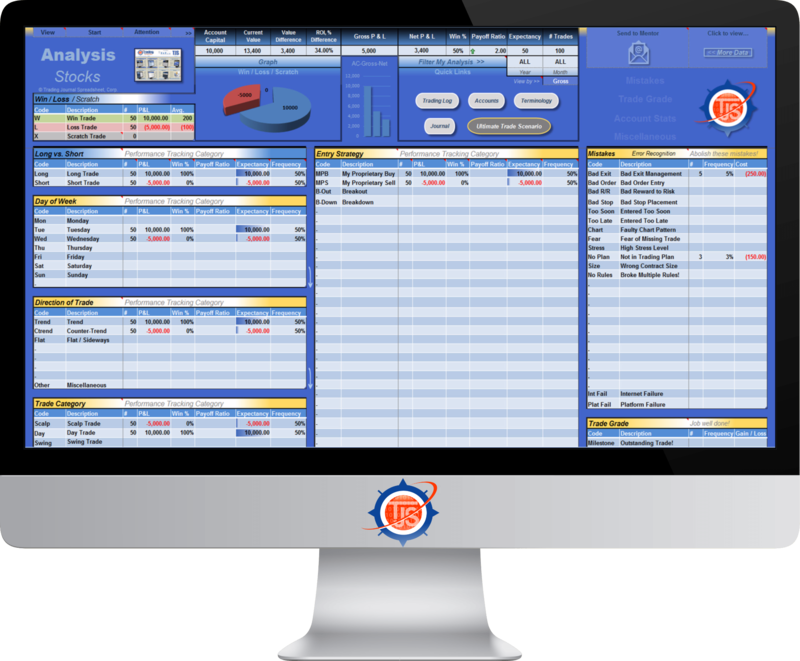 Pulling critical statistical information from your past trades is one of the biggest keys to success. 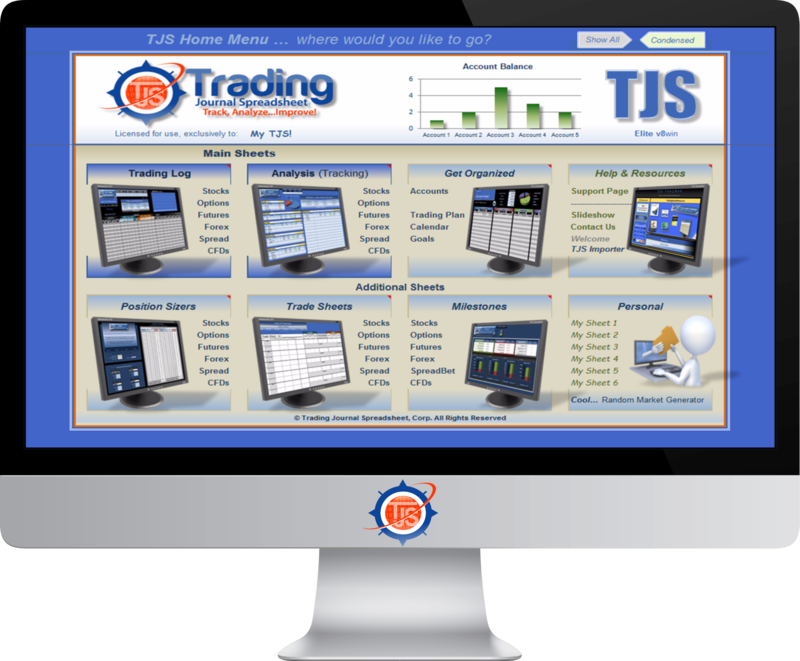 Enter your trades – Stocks, Options, Futures, Forex, Spread Betting, or Cryptocurrencies – then watch your statistics come to life providing you with critical information to improve your profitability. 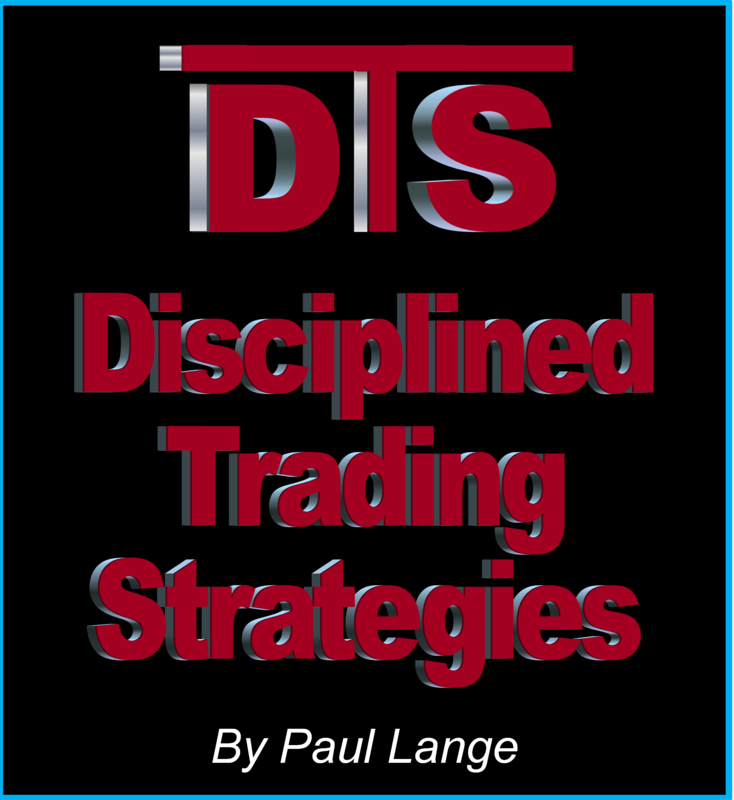 I or DTS receives no compensation if you use this product, I simply feel it is a benefit for anyone to use in his or her quest to become a more successful trader or investor. And… maybe best of all TJS is a very affordable one time purchase – not a lease or annual renewal. This is a ‘no brainer’. 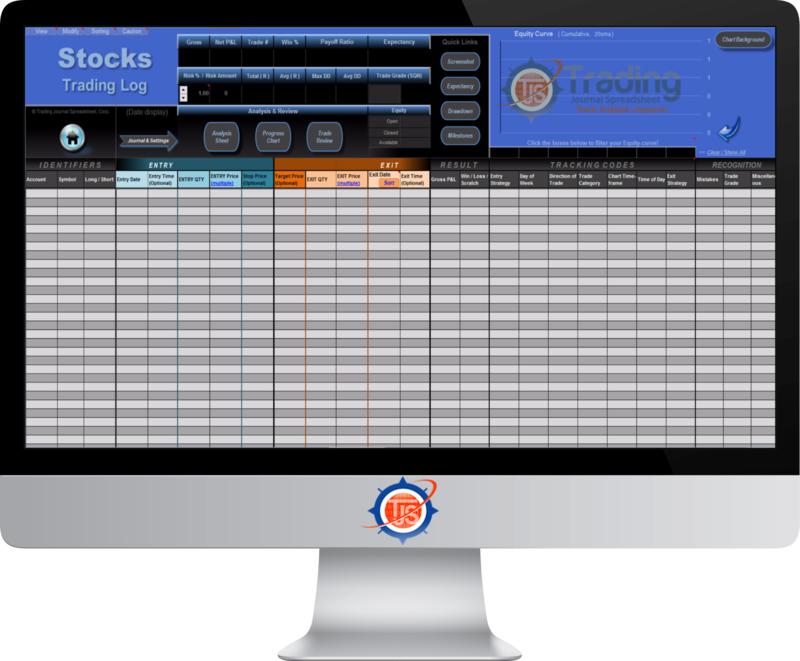 As soon as other great tools are found to help you as a trader / investor they will be posted here!